Are you ready to live the life you love? 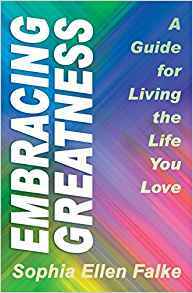 Embracing Greatness: A Guide for Living the Life You Love takes the lid off previously held beliefs you have about yourself and the world around you. In this book, you’ll learn how to shine a conscious light of inquiry and understanding on those beliefs. The process revealed in Embracing Greatness helps you uncover the special contributions you’re meant to make in the world and action steps toward them. Get ready to transform your life – your relationships; your physical, emotional, and spiritual health; your financial freedom; your joy in life; your business and creative expression; and the ability to do what you want, when you want, where you want, and with whom you want. 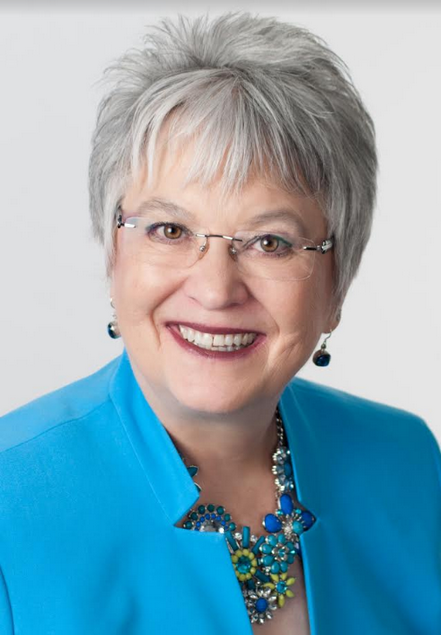 The principles taught in Embracing Greatness are already being applied in businesses and nonprofit organizations to increase employee productivity, customer service, and commitment to the organization’s vision and mission. Churches are using Embracing Greatness for book studies and Sunday worship series. And individuals are reporting how following the exercises in this book is already adding to the quality and joy of their lives. “Embracing Greatness is like taking a walk on a warm spring day with a much respected mentor while getting the pep-talk of a lifetime. Filled with inspiration, doable exercises, and heart-warming stories of real people making tremendous positive changes, this personal-growth handbook is a true gem!